with original music by Dan Golding. 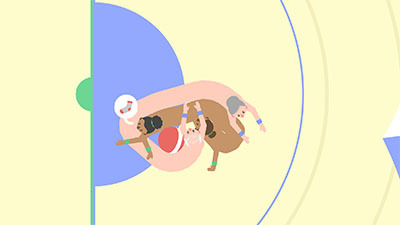 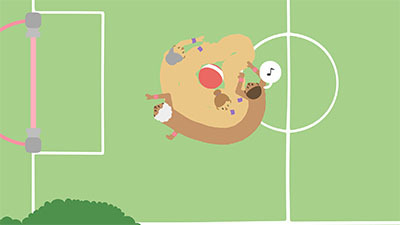 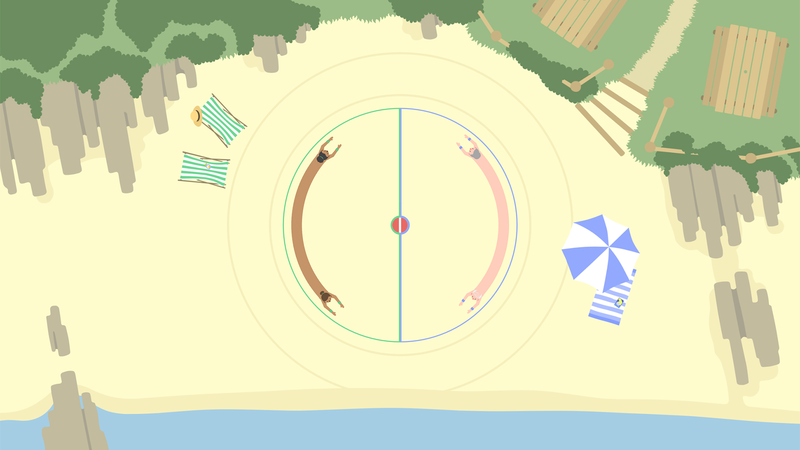 Push Me Pull You is a sports game for 2–4 players. 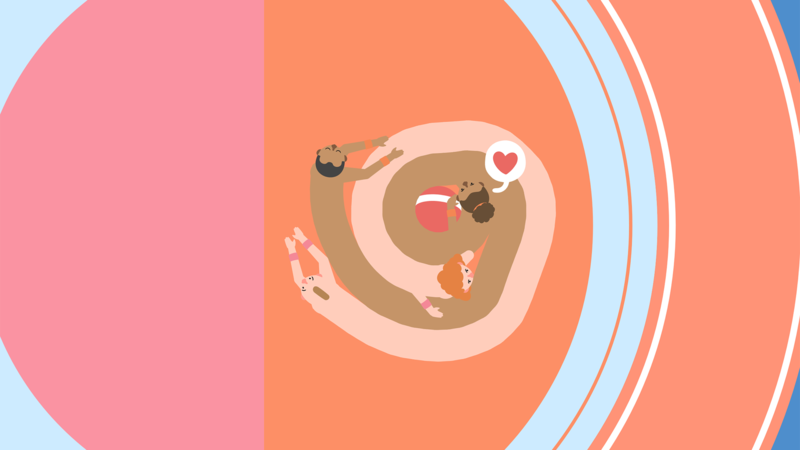 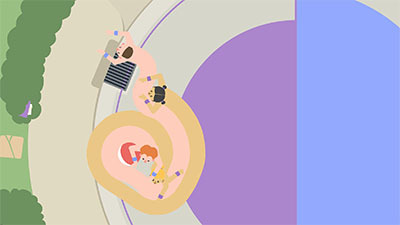 With every action affecting both you and your partner (and mandatory shouting) PMPY combines the best parts of co-op multiplayer with the worst parts of your last breakup.